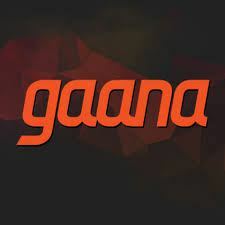 Hello readers, today I am back with another new deal on Gaana subscription. Now you will get free premium subscription worth Rs 99 absolutely free for 1 month. This offer is valid for new user only. So hurry up avail this deal. 1. Download Gaana app from HERE. 2. Sign up in Gaana app. 3. Now go to gaana + and apply this promo code HZNB1BS. 4. Now you have been enable gaana subscription absolutely free for 1 month.